Green Living Fence light weight ivy panels are the perfect solution for adding greenspace to your backyards, decks and patios! 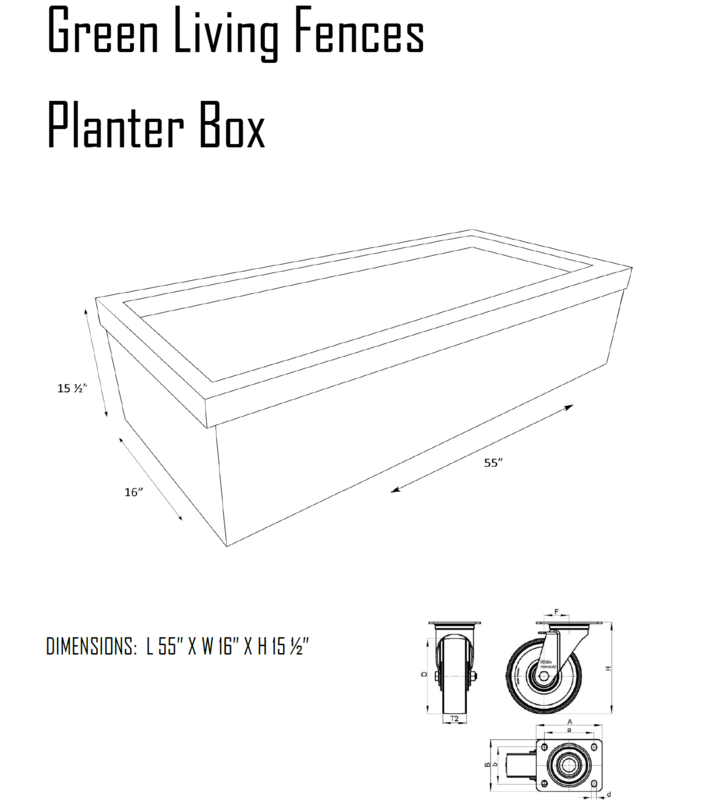 They are also available in attractive planters for easy above ground use. Commercial properties can beautify their buildings by hiding graffiti and preventing its re-occurrence. Condo and Townhomes owners can add both privacy and greenery to patios and terraces with minimal upkeep. 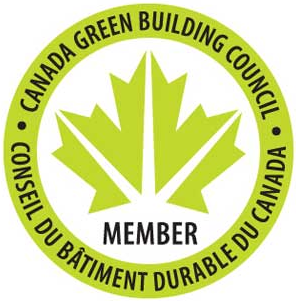 As one of the premier green products currently on the market the environmental benefits are there for the wider community to see. 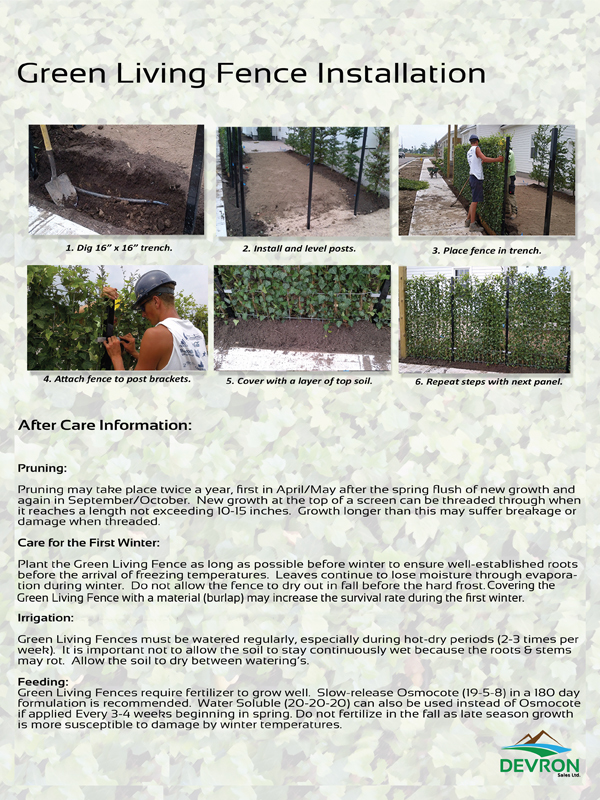 Install: The Green Living Fence can be installed in just a few hours and can be planted year round (except for periods with frost). 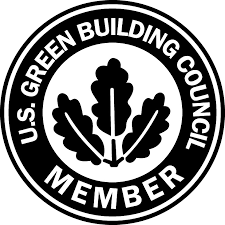 For installation against an existing wall, no extra materials are required. For installation around gardens, you need to secure the fence to posts, illustrated below. The Green Living Fence can be installed in just a few hours and can be planted year round (except for periods with frost). For installation against an existing wall, no extra materials are required. For installation around gardens, you need to secure the fence to posts, illustrated below. CityLine with Caron Arthur and Tracy Moore! 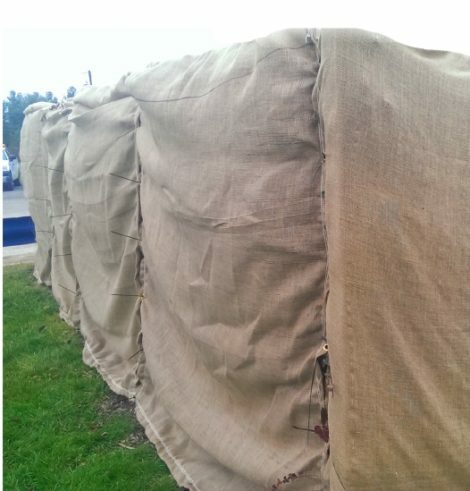 Our heavy duty burlap jackets offer an additional layer of protection for your Green Living Fences during the most harsh weather conditions of the year. It’s made of a 10oz heavy duty burlap to provide optimum protection. Sizes available 4ft, 6ft and 8ft. 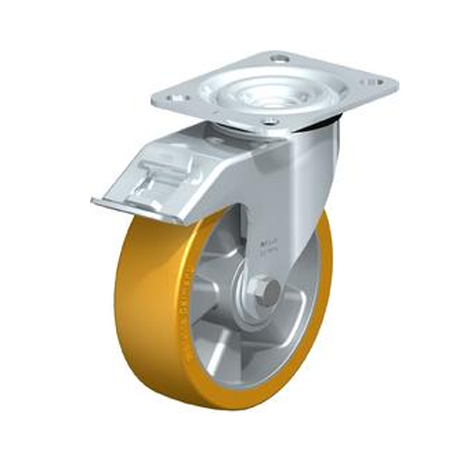 These caster wheels fit onto the base of our planter box and allow the ease and mobility of transporting these large containers without any struggle or extra work. Quickly transport the Green Living Fence by using these heavy duty, pre-installed casters. 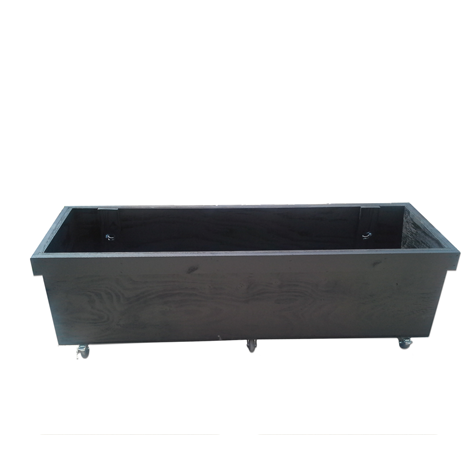 Available with or without casters, this wooden planter box makes a beautiful addition to any Green Living Fence.